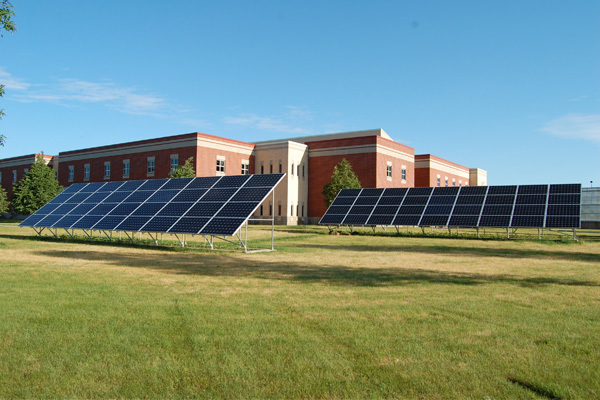 North Wind Renewable Energy Cooperative is central Wisconsin's most trusted and renewable energy solution provider, specializing in the design and installation of solar electric systems for residential, commercial, agricultural, and governmental customers. All told, the North Wind team collectively brings over 80 years of in-house experience in a wide range of renewable energy activities, including design, installation, assessment, project management, consulting, service, and training. 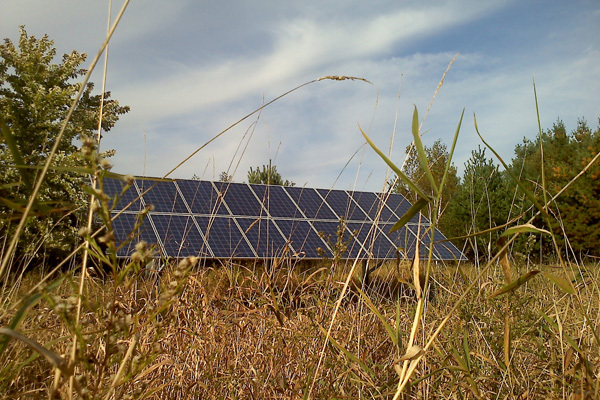 Looking for pv systems in Tomahawk, WI? 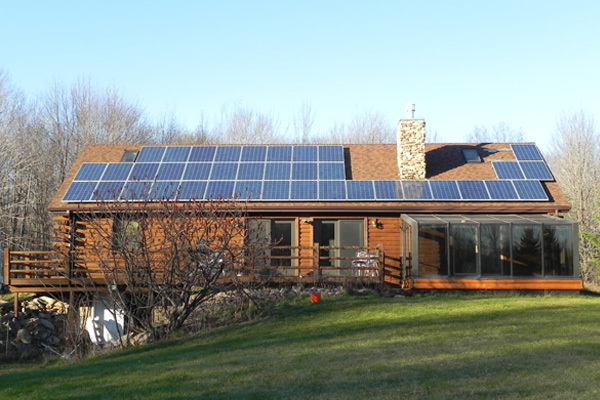 For more information about pv systems in Tomahawk, WI, call (715) 630-6451 or view the rest of our website. Providing effective, sensible renewable energy solutions to our clients. Helping individuals and businesses understand the benefits of renewable energy through education, community outreach and philanthropy. Dedicating ourselves personally and professionally to supporting sustainable local economies and communities. Research your options: A little research goes a long way; the Solar Benefits Page in our website is a great place to start. You can also contact North Wind using our Online Contact Form or by calling (715) 630-6451.
Review benefits and key considerations: As with any investment, it is a good idea to understand the benefits and key considerations related to residential solar power. Such due diligence will help you throughout the decision process, beginning with your free consultation with North Wind. Contact North Wind: Use our Online Contact Form to describe your needs/interests and to submit any questions you might have. We will contact you to discuss the solution that is right for you. You can also contact us by calling (715) 630-6451. Once you submit your information your download will begin promptly.